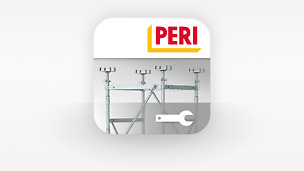 PERI products are characterized through their innovative design, intelligent mechanical features and practical details – manufactured with high quality standards and thus ideally suited for dealing with the tough everyday use on the construction site. 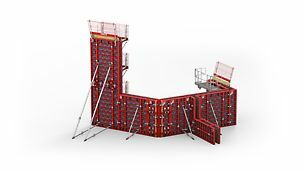 PERI Formwork Solutions: for high-rise buildings with complex shapes, for challenging bridge and tunnel structures, for the implementation of the highest architectural concrete requirements and more. 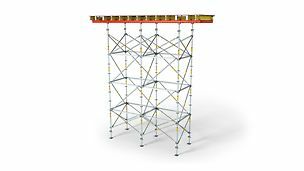 With the experience gained from countless global scaffolding projects, our scaffold experts enable our customers to realize projects with PERI UP scaffolding constructions both economically and safely. The service we provide simply does not end with the delivery. 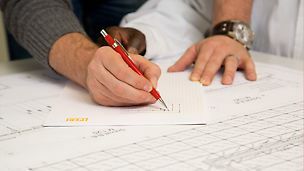 We provide support to our clients throughout the entire duration of the project. We offer our customers a growing number of Online-Tools - and furtheron our software products ELPOS, the software for standard applications, and PERI CAD for experienced users. 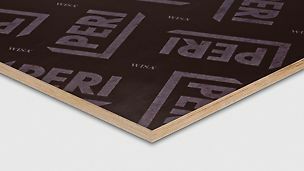 PERI offers an extensive range of standard plywood sheets which are available in various sizes and grades.